Some of these modules have specific parameters you can edit, lets take a look at them. For this module you can edit the number of groups shown, sort them by the number of members or posts. Next, you can select an Itemid or write a class suffix, this allows individual module styling. 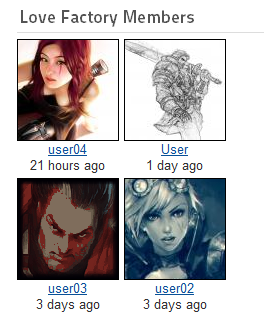 You can also see the number of users in the respective groups. Below this you can also set the number of pages, rows and columns. 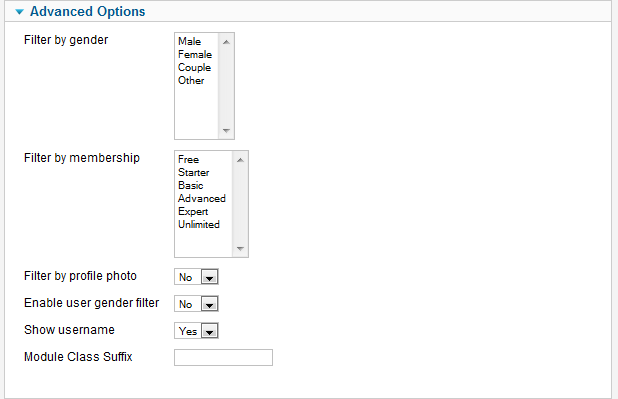 On the Advanced Options area you will find different filter options, you can enable the option to filter by gender, by membership or filter out users without profile photos. Below these you can toggle the option to show the member's username and to add a class suffix. 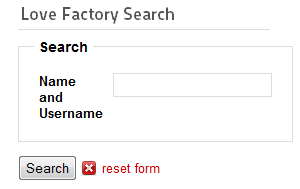 For the search module you will have the option to chose the type of search form, quick or advanced. The module has the same forms as the ones from the Search page of the users menu. This module will show on the frontend statistics for the number of users registered and their gender. The Shoutbox is displayed on the frontend via a module. 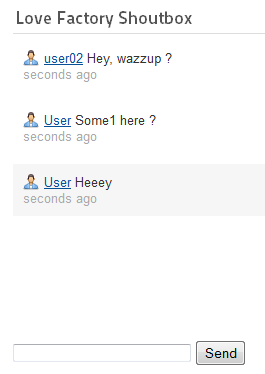 The shoutbox is a place where users can instantly chat, access to read or write is granted by the memberships.